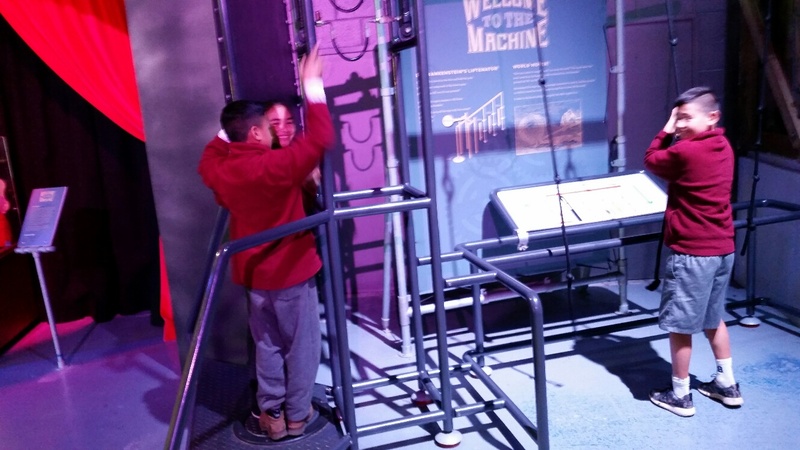 In term 2 room 22 learnt about 'Simple Machines'. 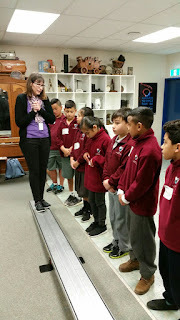 We had fun making moving vehicles showing different types of simple machines like a wheel and axle, levers etc... Students also tested their vehicles on a variety of ramps. 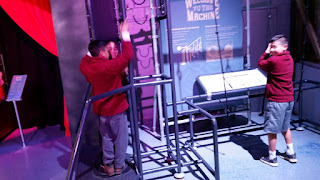 We ended our topic with a trip to MOTAT. Our Simple Machine Educator Teresa showed us around her special classroom. 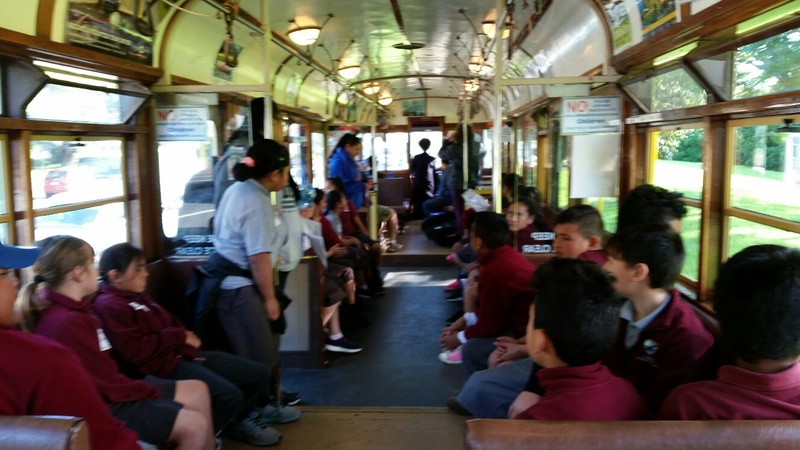 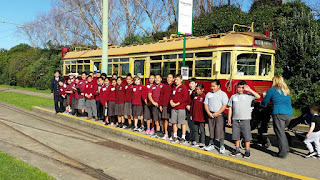 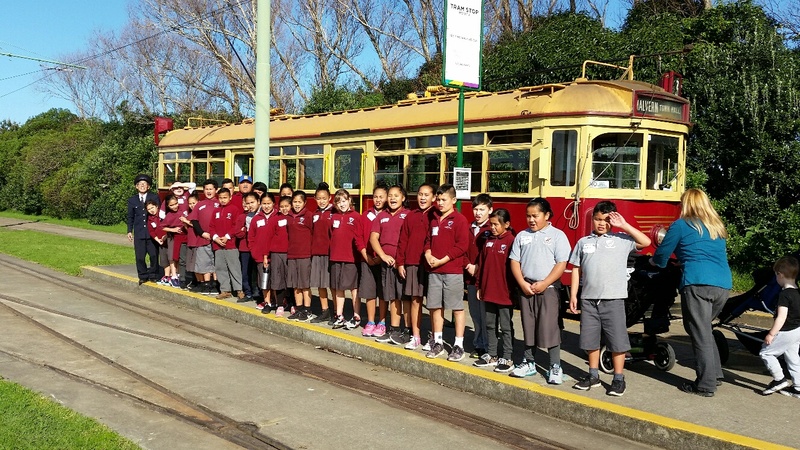 The students enjoyed the hands on activities and a ride on the MOTAT tram.